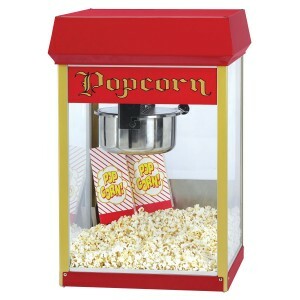 Rent a popcorn machine for your next birthday party, church event, football parties, grand openings, or movie night. This popcorn machine produces high quality movie theater popcorn. Our popcorn machine rentals include enough popcorn for 24 servings. Each serving is a 1oz movie theater bag. Additional 8 servings can be purchased for $3 each. Popcorn Machine Rental Includes: Machine, 24 paper bags, and 24 servings of popcorn. Popcorn Machine does not include a table for the machine. 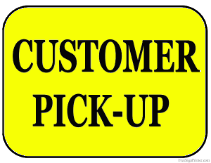 Table Rentals can be added at additional cost. Your party will not be complete without our inflatable movie screen rentals. Everything is provided with our movie screen rentals like Audio, Blu-Ray DVD player, and projector.